or renew your promises as a couple. It is so simple to organize an informal ceremony, choose the date, the venue and the details, there is no paperwork required. The most popular type of wedding at the hotel! Exchange your vows under the azure skies beside the turquoise seas in Greece. The hotel’s chapel dedicated to the Virgin Mary, can be used for Greek Orthodox services or as a backdrop for an informal wedding. 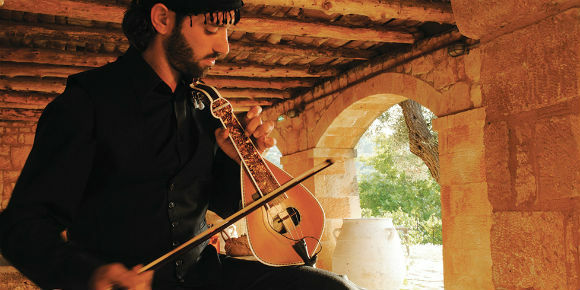 Exclusively in Crete, the nearby AgrecoFarms is a fairytale setting either for an informal ceremony or a Greek Orthodox wedding in the farm’s St Nicholas chapel. Civil Weddings are conducted by the Deputy Mayor on the hotel’s sandy beach or in the beautiful gardens. Please see the hotel website for further details. Note: the costs of organising official weddings (paperwork, permissions, ceremonies etc.) are not included in the hotel wedding packages. The couple can relax knowing that no detail has been left to chance. 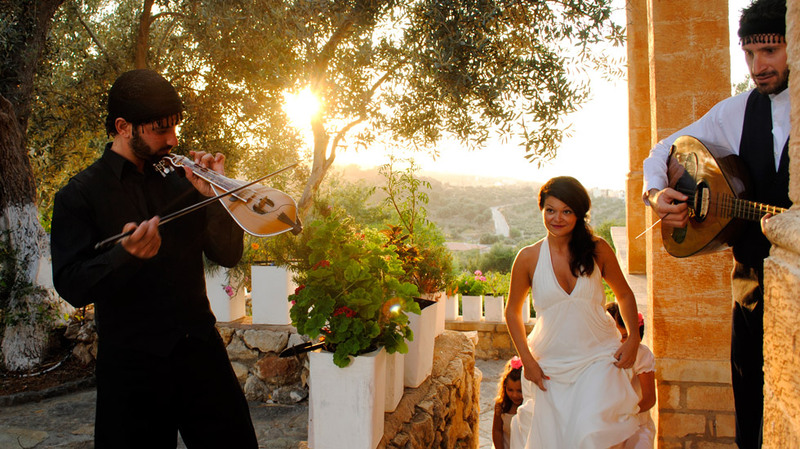 Creta Palace offers informal wedding and Renewal of Vows options, to make the choice easier. Happy couples are invited to make as many or as few requests as they wish, as private or as extravagant, prior to, or during their stay. Please note that the wedding options are complete packages and items are not interchangeable. In the event that you decide not to use one of the services, no refund or alternative can be given. Prices include all local taxes at current rate. All offers subject to availability. Combine your booking with Spa therapies! Book your room online and Save up to 20% on the "Elixir Marine Ritual" , "Elixir Of Life" & "Cryo Time Freeze" & "Passion Ritual" treatments. The discount is valid for advance purchase bookings. All honeymooners & couples who arrange their wedding at Creta Palace receive the FREE Rose Garden Honeymoon package. Custom design your perfect day! An absolutely sensual ritual for two to tantalize & delight! Share an unforgettable experience with your partner.